Another natural looking, lightweight hair wig for men that combines a super thin skin base with a lace front. 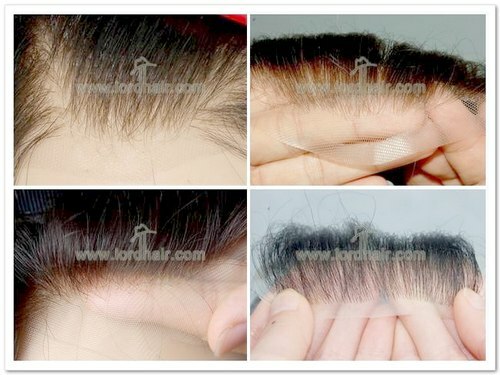 Thanks to the lace and its bleached single hair single knots, you are sure of an undetectable hairline. 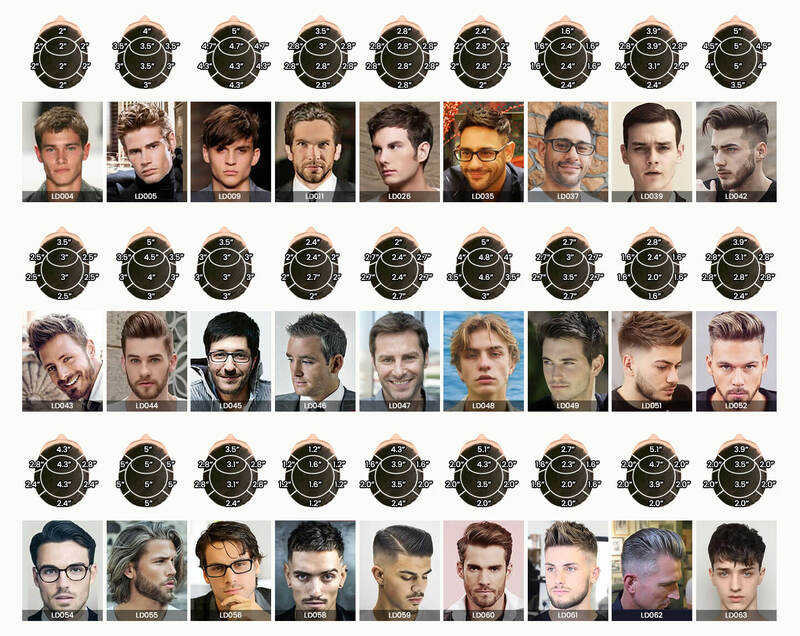 The S15 custom human hair wigs for men are a good choice for men who want a natural look and convenience with some durability. 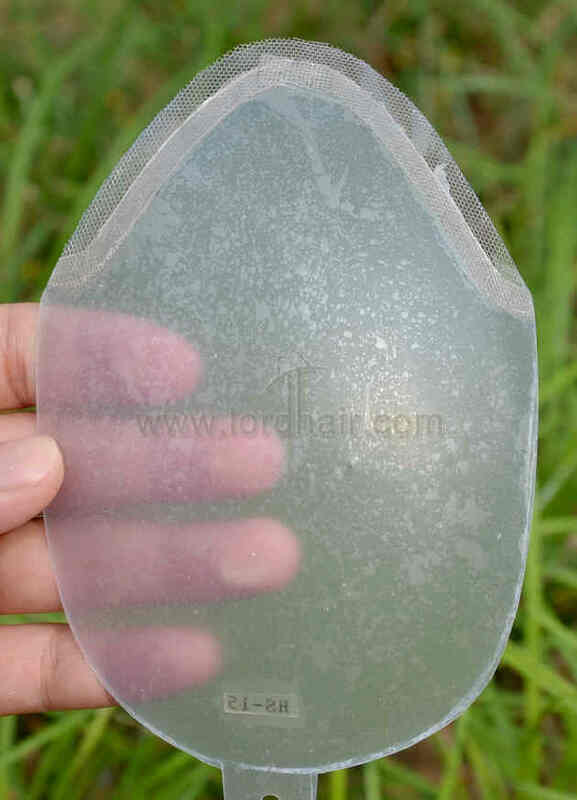 The S15 has a transparent super thin skin base with 1/4“ French lace front edge, which with single hair single knots and after bleached knots, it will have an invisible front hairline. 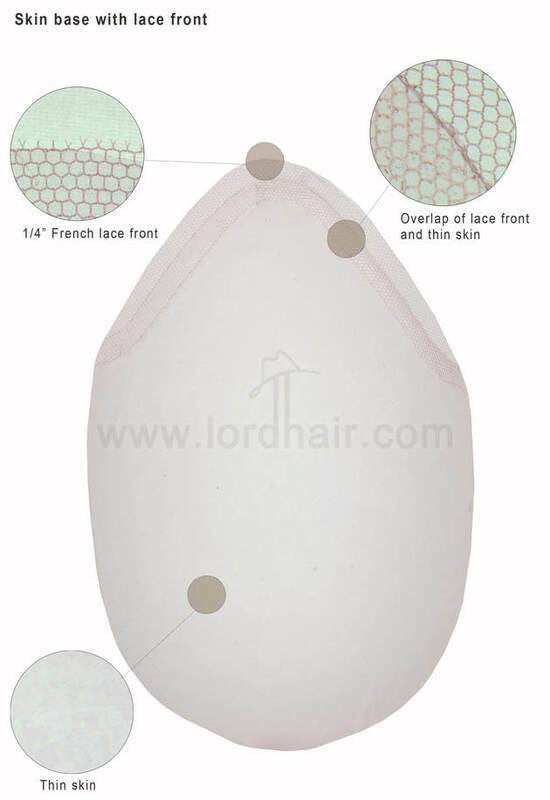 The S15 custom human hair wigs for men also have a natural front view and good top view. 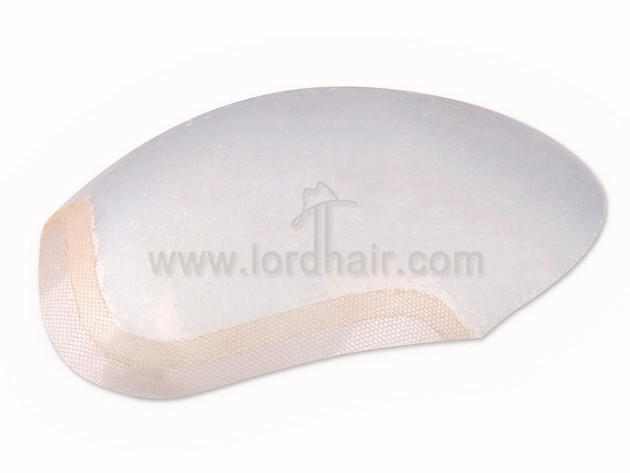 With a light weight base that is easy to attach and clean, it is suitable for a light to medium hair, we can increase the skin thickness for you if you require a heavier density While the base material of these human hair wigs for men is not breathable, you can punch some holes in the base to let heat escape. Made from real human hair, this full customizable hair replacement system is perfect if you want an easy wear skin base with very natural look. It is not a very durable model, as the skin is super thin. You can order thicker skin if want more durability.